MISSION — The annual Mayor’s International Brunch, a tradition that stretches back to the 1970s, experienced a couple of “firsts” this year. Saturday morning’s gathering was the first year the event was held at the new Mission Event Center, which opened its doors in spring 2018. It also marked the first time Mayor Armando O’Caña, who was elected in June 2018, presided over the event. This year’s keynote speaker was Julian Alvarez, commissioner of labor for the Texas Workforce Commission. Honored at the event was WWE star Merced Solis, known for his in-ring persona Tito Santana, a graduate of Mission High School and this year’s grand marshal of the Citrus Fiesta parade. “I have received a lot of awards since I left Mission back in 1971,” Solis said before the audience that included officials from throughout the county, such as Hidalgo County Judge Richard Cortez and Sheriff Eddie Guerra, and Mexican officials from Mission’s sister cities. Solis spoke of his migrant background and credited his success to God. “I’m looking forward to spending the rest of the day with the city of Mission,” he said, concluding his brief remarks. The brunch kicked off the Citrus Fiesta events Saturday which included the Fun Fair and the Parade of Oranges. 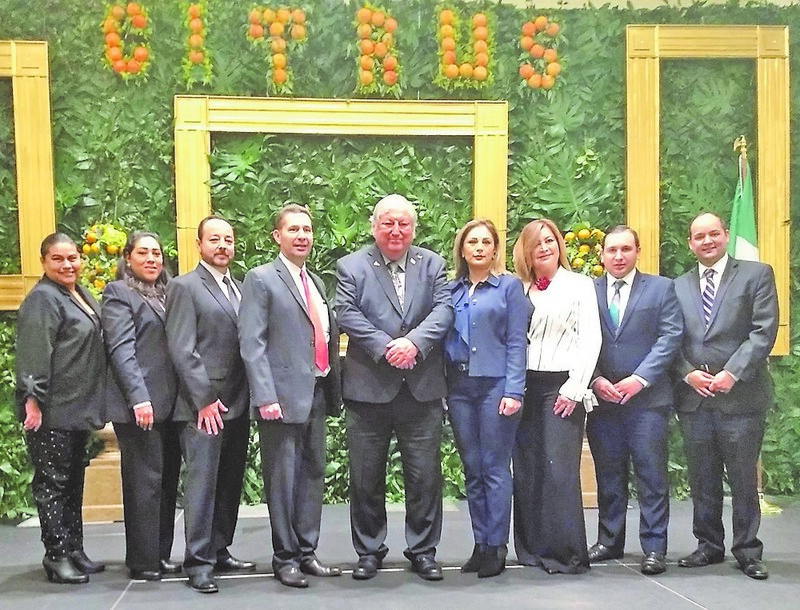 The mayor thanked the state legislators and international dignitaries for taking part in celebrating what O’Caña called the heart of the region.